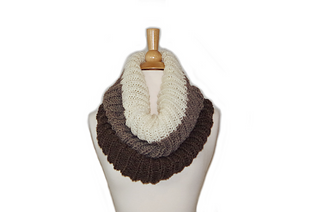 CLICK HERE to see the VIDEO TUTORIAL and free written pattern. 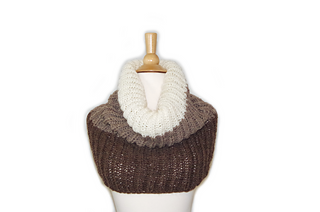 Get the pattern for the matching slouchy hat here. Gauge: 10.5 stitches in Shortcut Brioche Stitch = 4” (10 cm) Exact gauge is not critical for this project. Yay For Yarn Copyright© 2017 – Current. All patterns and photos are owned by Yay For Yarn.